NIST Interagency Report (IR) 8179 provides organizations, government and private sector, a structured Criticality Analysis Process Model to guide their efforts in prioritizing programs, systems, and components based on their importance to the mission and the impact that their loss may present. Criticality analysis, a security risk assessment best practice, helps organizations identify the elements that are most essential to their operations. This analysis has become especially important in today’s technology environment where organizations rely on information and operational technology to run critical processes within their business. With finite resources, it is not possible to provide equal protection to all systems in an environment, which means prioritization is required to ensure information security investment is directed wisely and more importantly, the right assets are most protected. The model presented in NIST IR 8179 provides organizations with a prescription for criticality analysis, a key requirement for most current risk management standards and guidelines including NIST Special Publication (SP) 800-53 , SP 800-160, and SP 800-161 among others. It is recommended best practice to include criticality analysis as a component of a holistic and comprehensive risk management program. The results of criticality analysis efforts provide valuable input into the design and refinement of these programs and facilitate better decision making related to the management of information asset. If your organization is interested in adding criticality analysis to your risk management program, TalaTek Security Risk Assessment Services can help. Our team of experts has experience helping clients meet security and risk controls and frameworks, including FISMA and NIST. We understand the fundamentals required to build a sound risk management program and can help your organization define and implement the processes needed to get started or enhance your program. The foundation of all our cybersecurity and risk services is our Enterprise Compliance Management Solution (ECMS). This cloud-managed service becomes the central system of record for your integrated risk management program. 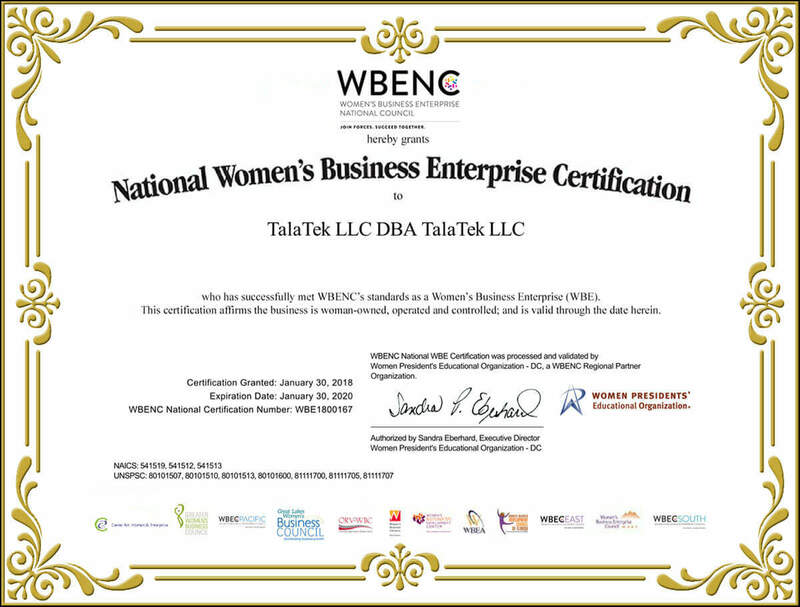 Using ECMS, the TalaTek team collects and analyzes data and delivers your findings and action plans. With this key information in place, you can leverage ECMS as the foundation of your risk and compliance management program, starting with your criticality analysis. ECMS integrates all of your risk, compliance and IT security data into a single system of record to provide a true enterprise view of your risk status, easing the burden of achieving compliance with NIST guidelines. To learn more about how TalaTek ECMS can help you achieve your risk management goals, download our datasheet or contact us today.